Google has launched a number of Android branded platforms and services over the years including Android Wear (now Wear OS), Android Pay (now Google Pay), Android Things, and Android Auto. The majority of these have evolved quite dramatically over the years but there hasn’t seemed to be much attention paid to Android Auto. Granted, it has improved and it does support more automobiles than ever before. 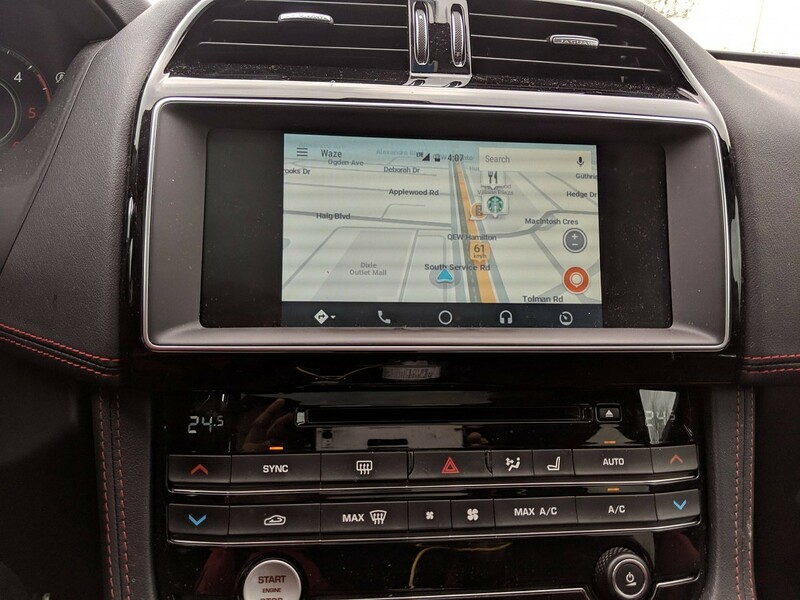 Google isn’t completely ignoring Android Auto and a recent update added support for widescreen head units. Android Auto first debuted back in 2014 at Google I/O when the car infotainment system landscape was a bit different. Displays were smaller and more compact back then so it didn’t make sense to have full 1080p output when it wasn’t being used. 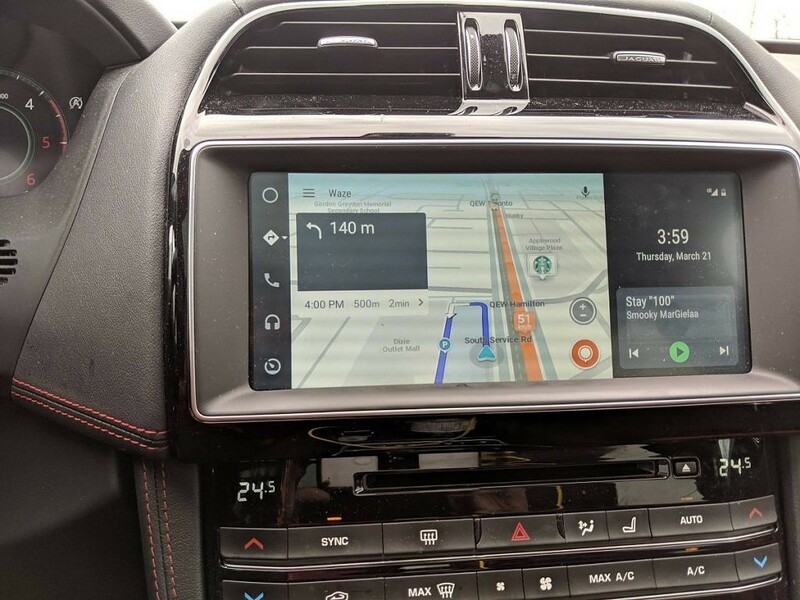 Car head units have quickly improved as the displays keep getting bigger and better. For a while, it was still only allowed to output at a certain aspect ratio, but a recent update changed this. Previously, the bigger displays would have black bars on the left and right, but a new feature extends it all the way to the edges. As you can see from the before and after images above (provided by Redditor Life_overdose), things are looking much better with this feature enabled. The bad news is the ability to enable this type of output is quite hidden. So, if you are using Android Auto on a rather widescreen and you notice that there are black bars on the sides then you need to go into the Developer Options and enable it (after you receive the update). You can do this by opening up the application and tapping the hamburger menu icon in the top left. Tap the About option, tap the header, and then tap About Android Auto between 7 to 10 times. You will then be able to find the developer settings area in the overflow menu where you should see an option labeled Allow 1080p Video Output. Once enabled, you should see the video output extended to the edges of your head unit.